Stay in 'The Juggle House'. Kelly was absolutely amazing hosting the private party we were lucky enough to be invited to. Nothing was too much trouble, everything was organised perfectly and was she oh so patient with us all day!! Could not fault the day- it was perfect!! The whole experience was amazing Kelly was full of energy and extremely positive all day. Will definitely do this again. 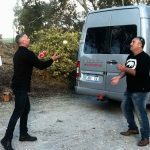 Thanks for the juggling lessons! Kelly is one of the most efficient people I have ever met. I have repeated myself many times over telling her I love how she dots the i’s and crosses the t’s! Her contact list is another strength - Kelly has an in-road with what seems like any business. She follows through on her word and has never let me down once. I take pride in putting my name and brand alongside Kelly’s. I don’t only offer myself as a reference, I urge you to call me so I can tell you in person what an asset she is. Kelly went above and beyond for us. You juggled that itinerary perfectly. Your recommendations & knowledge was exceptional. Thank you so much. Made it home safely to NZ. Holidays seem a distant memory now. Sooooo we have been raving about our trip to everyone back home, but particularly the amazing wine tour. You were so professional, funny, extremely knowledgeable about the area and everything else. So I just wanted to touch base and say thank you. If you are ever in Marlborough, I’d love to take you around our area! Hey Kelly, Made it home safely to NZ. Holidays seem a distant memory now. Sooooo we have been raving about our trip to everyone back home, but particularly the amazing wine tour. 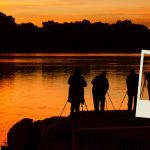 You were so professional, funny, extremely knowledgeable about the area and everything else. So I just wanted to touch base and say thank you. 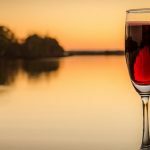 If you are ever in Marlborough, I’d love to take you around our area! Happy Easter 🐣🐰 to our valued customers! After a zillion days on the road, (grateful 🙏 ) #entertainerlimo home in the garage & Easter Saturday spent with extended #barossa family. Inhaling the good stuff ourselves. Photos from Juggle House Experiences's post What a rush to play a small part in the Drivers Experience Program today! 🎩🤹‍♀️ Transporting guests around this world class circuit, testing their skills in 8 ultimate thrilling vehicles. 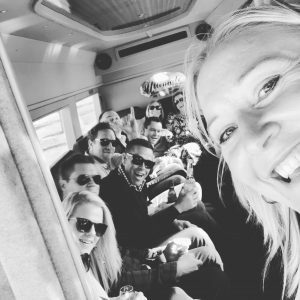 Happy 60th to this beautiful soul, who gathered her brothers and sisters for a jam packed #bestofbarossa tour in the #entertainerlimo. Sneak peak before tomorrow's official opening. Yes....that is a wall of chocolate! Seriously impressed with Coorong Wild Seafood 🐟 and their delivery of this outstanding Tasting Australia experience today. Educational, hands on & DELICIOUS! 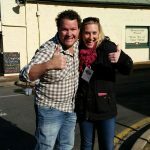 The dust settled & the stars aligned for this stunning day in Strathalbyn. 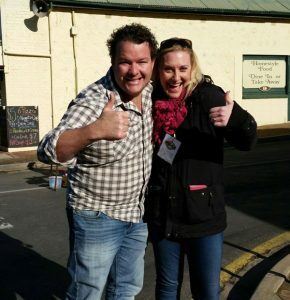 No stranger to the microphone, Kel was chuffed to be asked to emcee the epic Karoonda Farm Fair today. Head to the Secretary's office to say hi if you're near! Corporate tour for Carers SA ~ lifting to greater heights at Lions 360. Rare privilege seeing these enormous males! 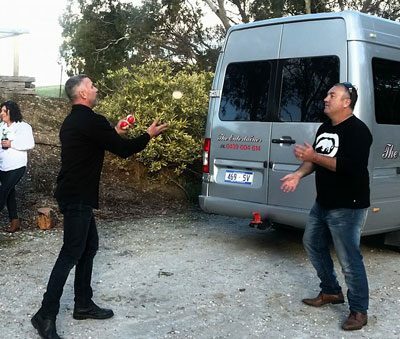 Juggle House Experiences is at Monarto Zoological Park. Juggle House Experiences This weekend folks...tickets still available! And a beautiful bunch of happy friends. // K I D S !! Hands down the most excited passengers. Backroads country wedding in beautiful Palmer calls for a good old fashion tradition. Pity the tins flew off later + lucky the photographer was following behind for collection! 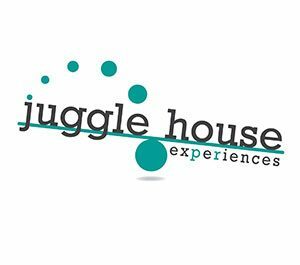 Juggle House Experiences is with Kelly Kuhn and 2 others. Bronti emails us from home in Nimbin, hoping we can organise a memorable family day out in SA for her 50th birthday. Sure we can! Once Upon A Design To all our beloved & frequent kiwi customers. Devastated. 💔 Our hearts hurt & tears fall. It's on the lips of all Aussies we speak to on tour today. We pray for a peaceful world. Juggle House Experiences's cover photo Juggle House Experiences updated their cover photo. 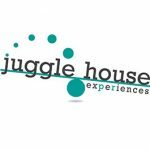 Juggle House Experiences added a cover video. A study claims that going on a trip with just your girlfriends puts you in a much happier place in life. 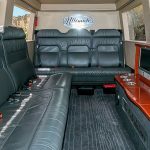 Say hello #entertainerlimo @ Mannum Hot Rod Show today! 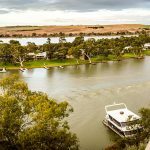 Murray River, Lakes & Coorong So many amazing places to visit in this spectacular region! The journey there is half the fun 🍾🥂 Today is the 1st time seeing this vision. Do you think Kel looks like a clown 😱?! Today at lunch in the stunning Barossa, our houseboating kiwi ladies spoke of how much they love buying beautiful smelling soap.